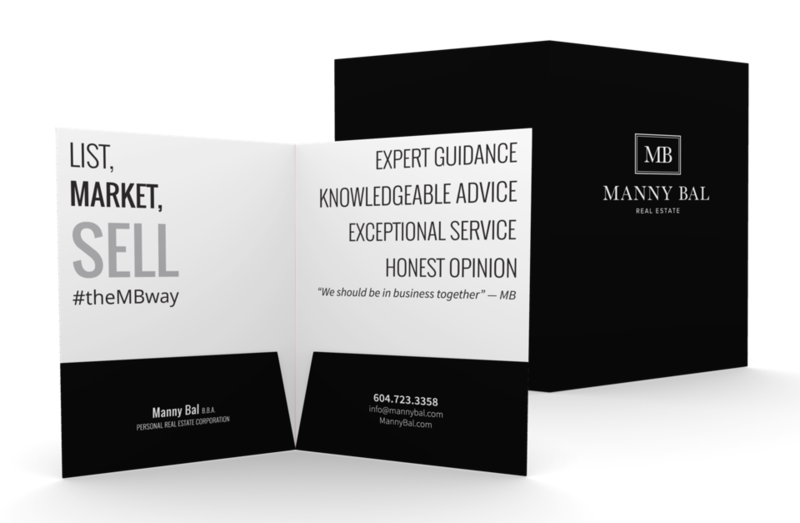 Manny’s branding consists of a bold yet simple initial, completed by his full name in carefully chosen typography. 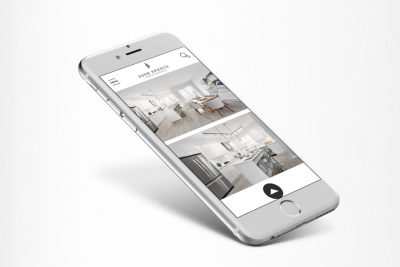 Ensuring that it is memorable, easy to use, convenient to apply, and timelessly designed is part of our design department’s job. 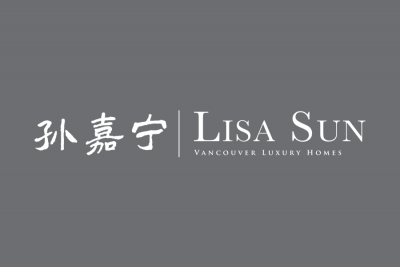 Timeless classics remain beautiful and withstand the test of time. 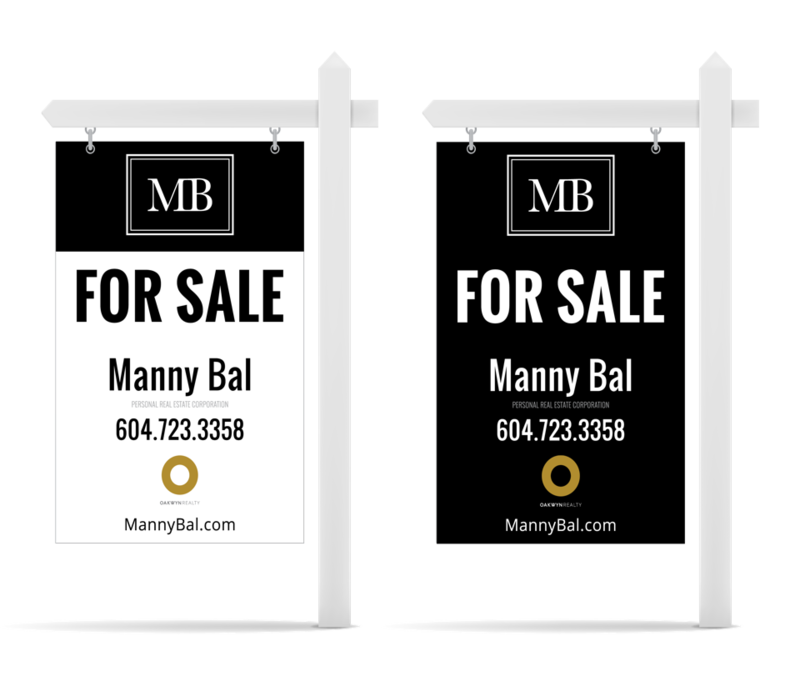 Manny’s real estate branding is definitely one of those. 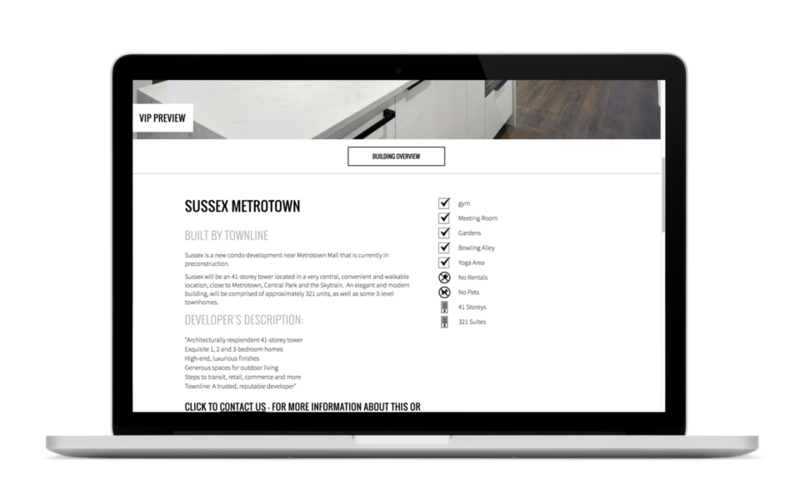 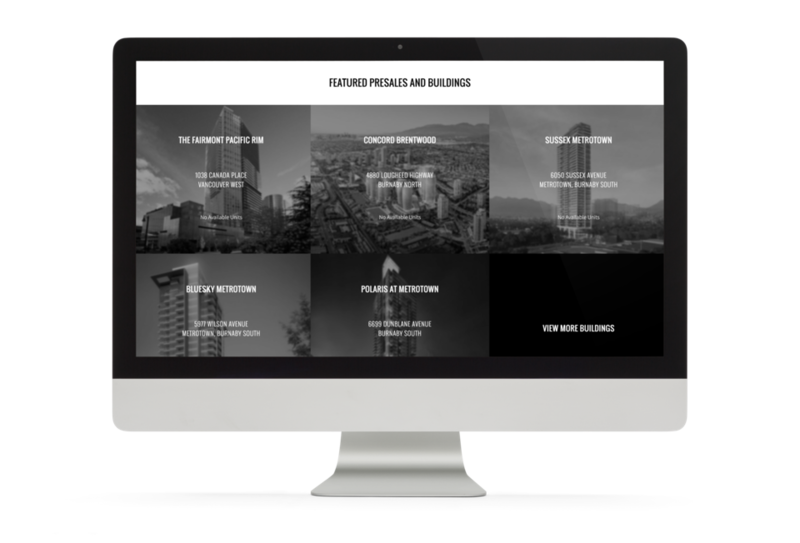 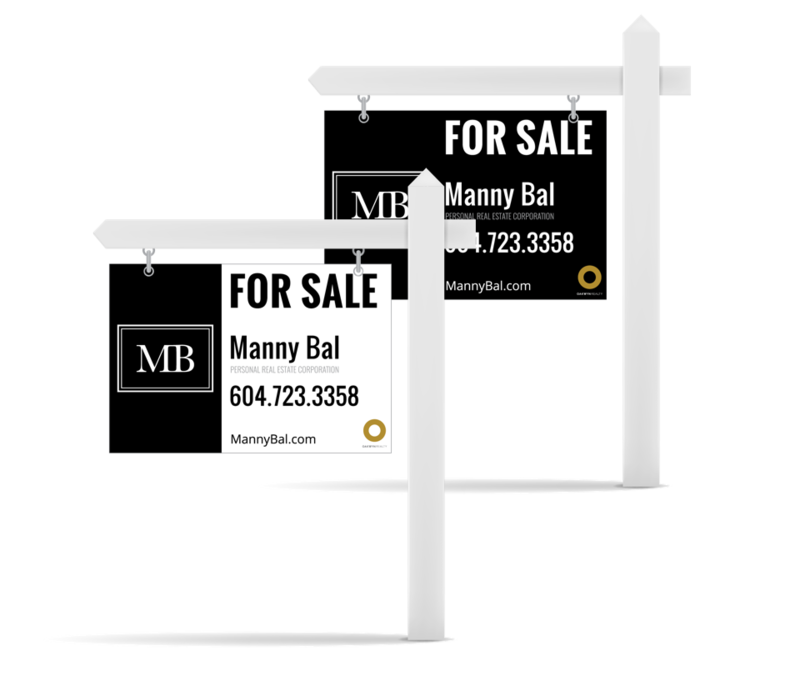 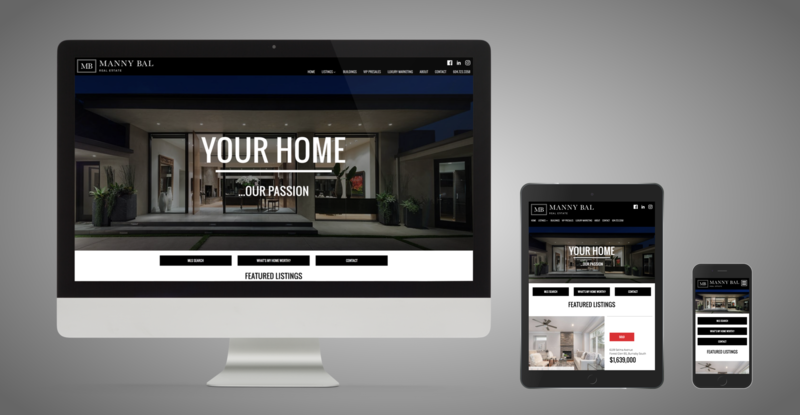 Manny’s website features a comprehensive MLS® search system to make home searches across Vancouver Westside, North Vancouver and West Vancouver and other regions a breeze while featuring some great presales across Burnaby (and more) that Manny wants to recommend to his clients. 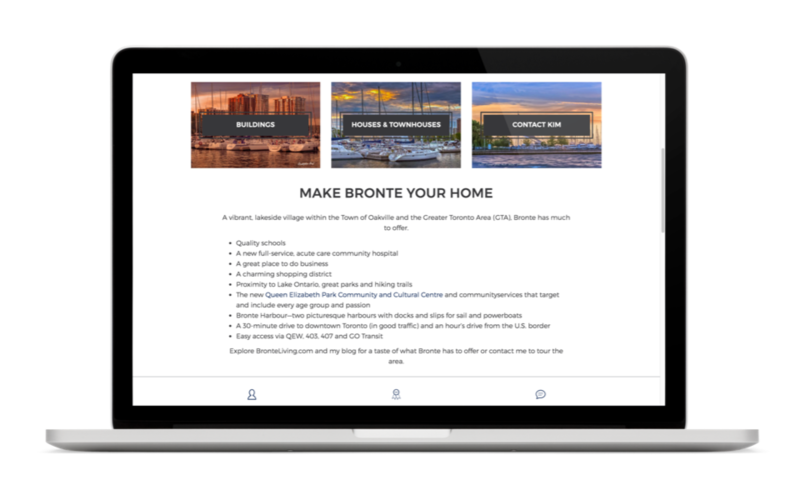 The marketing methods showcase page is completed with hand-crafted graphics and carefully chosen photography to create that positive impression to help him sign more real estate listings. 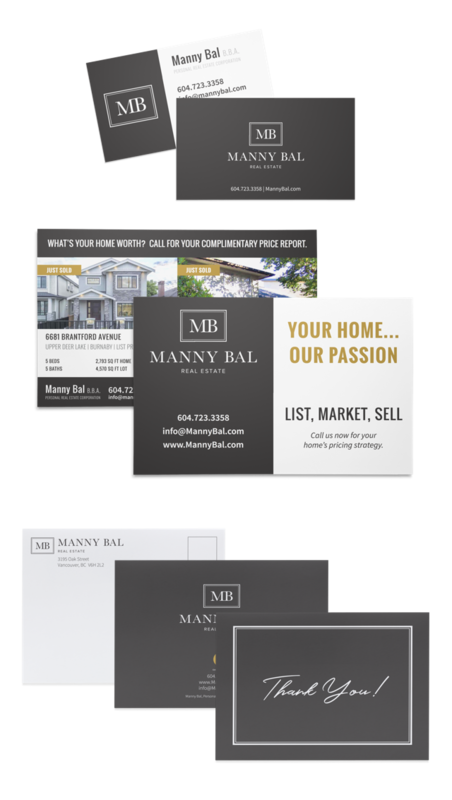 Business cards with emboss & spot gloss, premium presentation folders, boutique feature sheets, and the well-crafted mailers are all testaments to the meticulous service and careful attention to detail Manny provides to his customers. 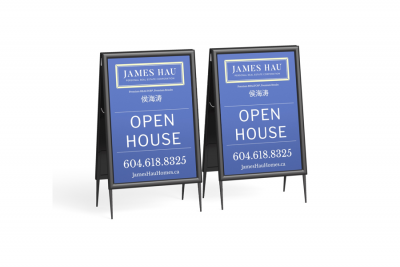 Let your print media reflect who you are as a real estate agent – not all Realtors® are created equal, and our design team makes sure to send that message to your leads!